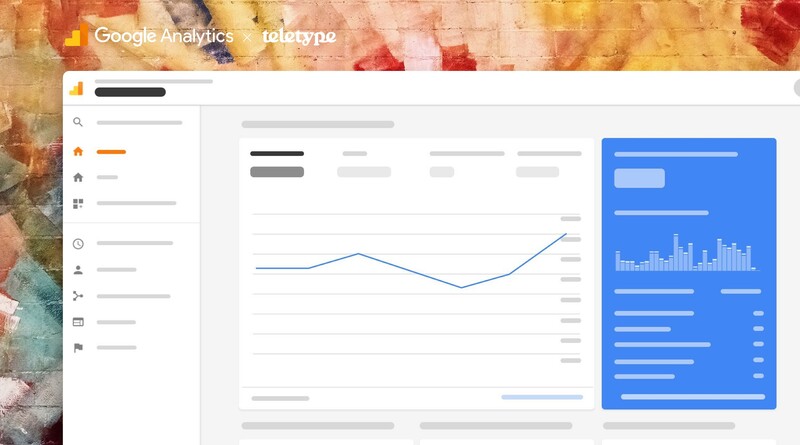 You can now collect data about your visitors by connecting Google Analytics to your channel. All you need is your Tracking ID and Teletype will take care of the rest, by tracking and sending information to Google Analytics. First, read how to Find your tracking ID in Google Help. Once you have it, open your Teletype Settings and paste the Tracking ID under the Domain tab. Please note that Google Analytics feature is only available if you are using a custom domain for your channel. It is also the only analytics tool that we support at the moment.